With the release of Microsoft Dynamics GP 2010 there will be some significant changes to the pricing and licensing of Microsoft Dynamics GP that will go into effect on May 1st, 2010. InterDyn - Remington Consulting wants to ensure that you are aware of the changes being made to the DCO (Dynamics Client for Office) licenses. A set of familiar, yet powerful tools available to compliment the Dynamics GP solution by providing deeper business insight across your organization in a cost effective manner. DCO licenses are essentially the equivalent to a BP (Business Portal) license. Microsoft will be going away from the BP licenses in favor of the DCO licenses. *After May 1st Business Portal Users will no longer exist. For all MBL customers and BRL AM customers in existence on or before April 30, 2010. MBL customers (both Standard and Professional) can receive up to a 100% discount on license fees for purchases of Microsoft Business Portal User licenses (and the $1,500 Business Portal Module, for Standard customers). BRL AM customers can receive up to a 100% discount on license fees for purchases of Microsoft Dynamics DCO user licenses. There is no limit to the number of Microsoft Business Portal or Microsoft DCO user licenses that can be purchased. Customers will be required to purchase a Business Ready Enhancement Plan with fees based on the System List Price (SLP) at the time of their purchase. The SLP for the Microsoft Business Portal through the end of the business day April 30, 2010 is $40 per named user. 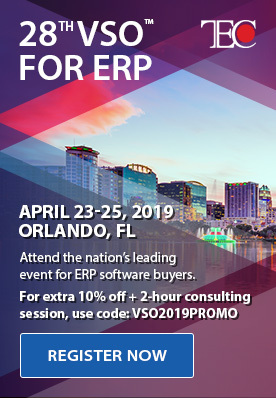 The SLP for the Microsoft Dynamics DCO through the end of the business day April 30, 2010 starts at $195 for a single user, but may be lower based upon applicable volume discounts. 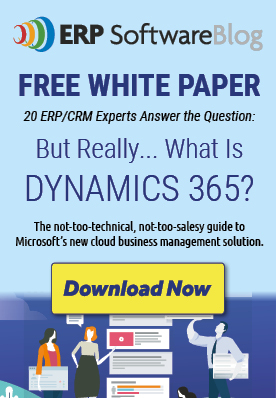 For all Microsoft Dynamics GP customers in existence on or before April 30, 2010. BRL BE customers can receive up to a 100% discount on license fees for purchases of Microsoft Dynamics DCO user licenses. There is no limit to the number of Microsoft Business Portal or DCO licenses that can be purchased. Customers will be required to pay Business Ready Enhancement Plan fees based on the System List Price (SLP) at the time of their purchase. The SLP for the Microsoft Business Portal through the end of the business day December 22, 2010 is $195 per named user. The SLP for the Microsoft Dynamics DCO through the end of the business day December 22, 2010 starts at $195 for a single user, but may be lower based upon applicable volume discounts.